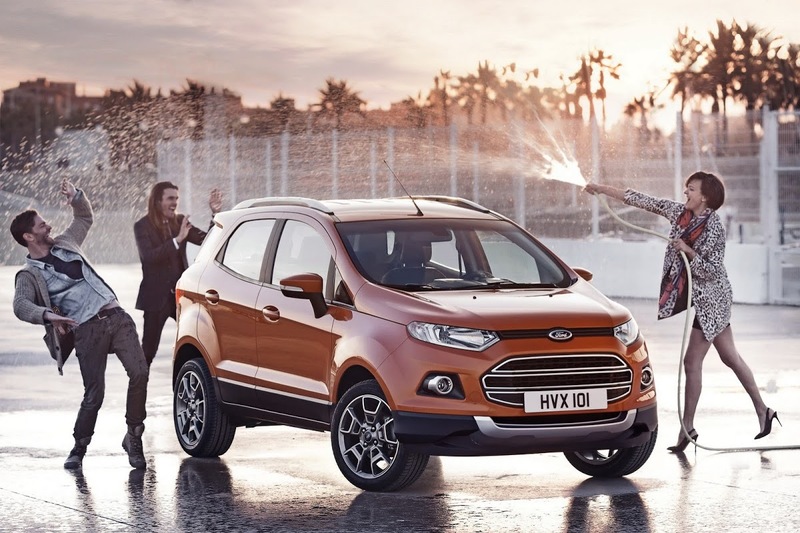 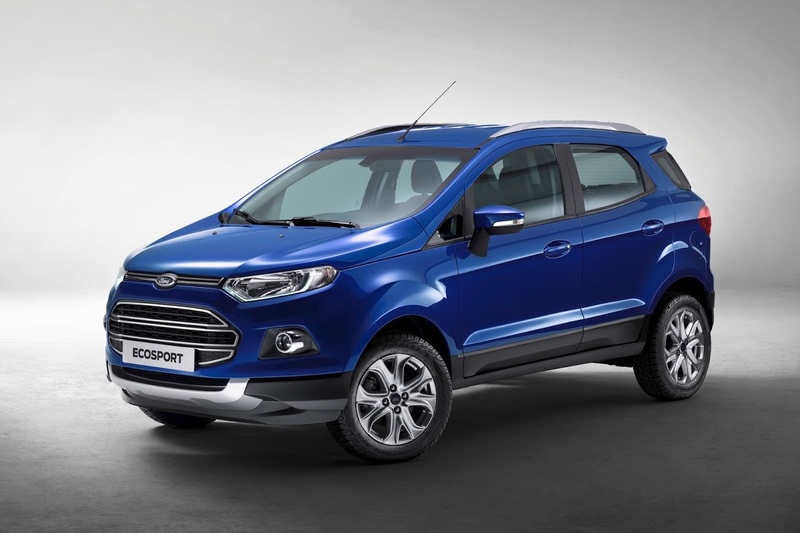 After Europe, the Ford EcoSport is now getting ready to take a trip across the Atlantic. 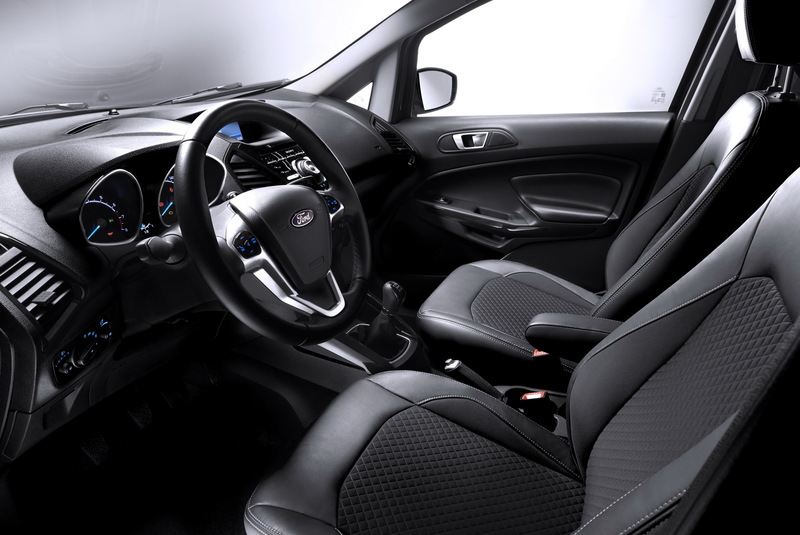 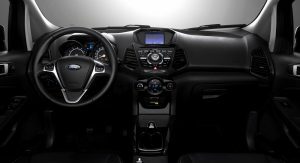 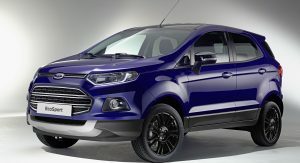 As reported by according to AutomotiveNews, the subcompact SUV will be introduced in North America next week, right before the LA Auto Show, by DJ Klaled, who wrote on his Snapchat account “Monday I’m introducing the Ford EcoSport. 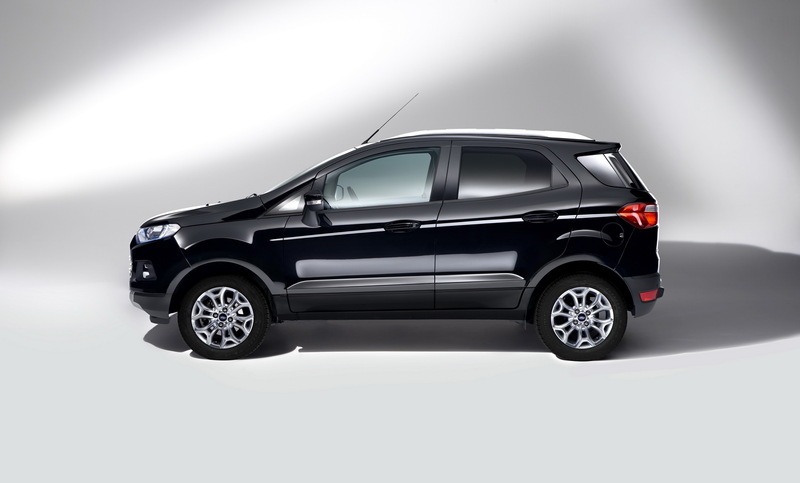 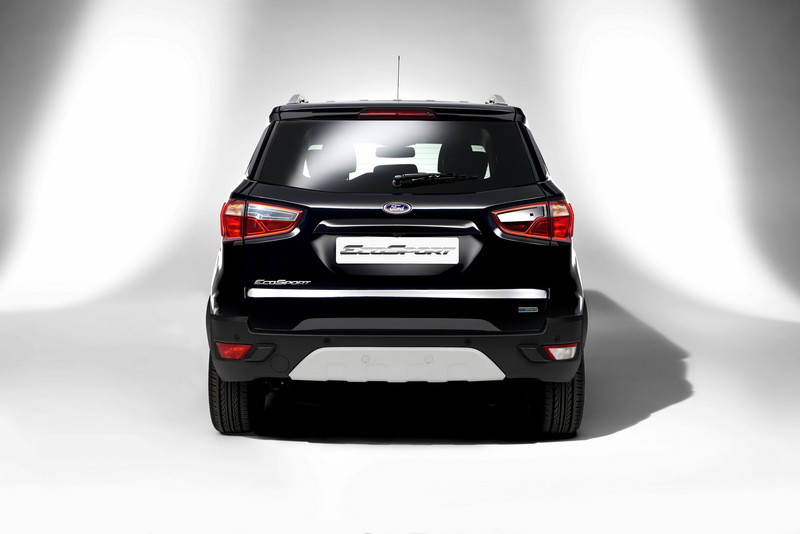 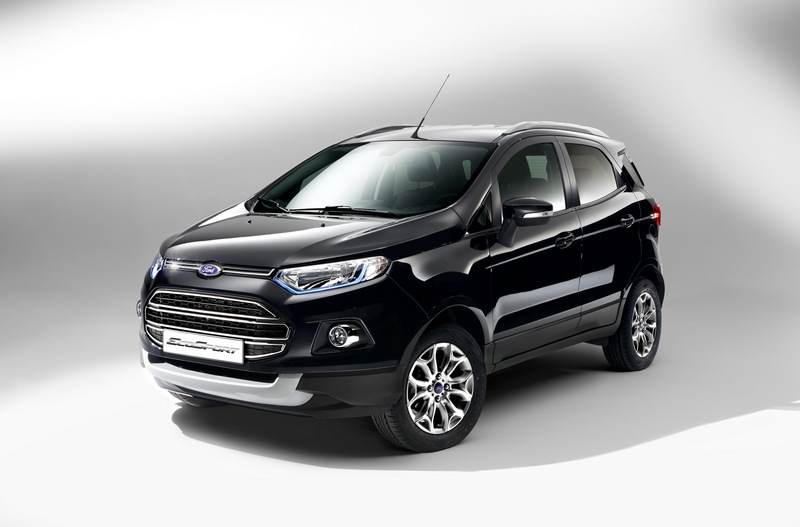 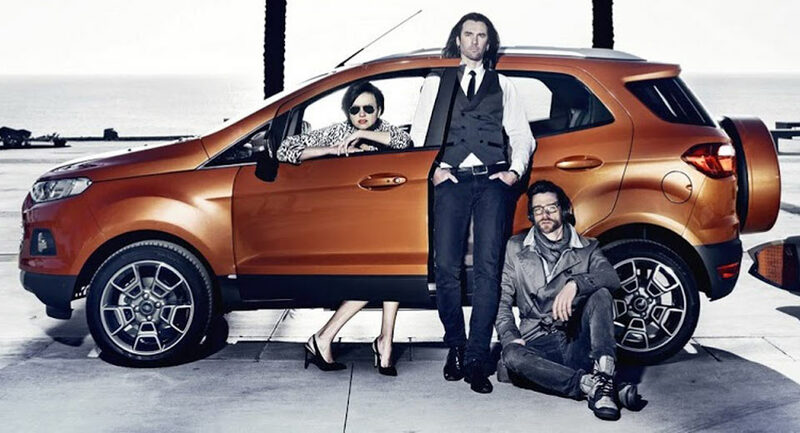 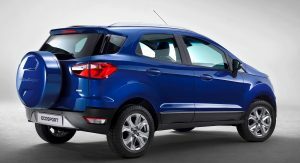 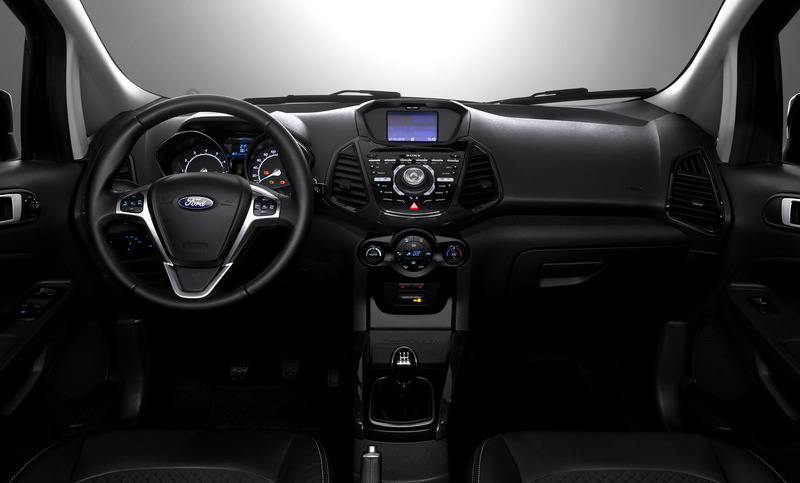 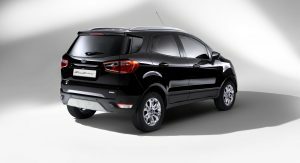 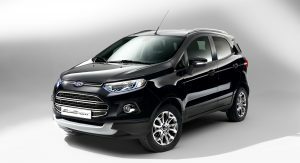 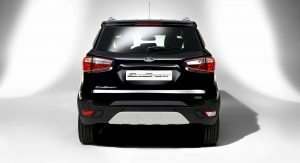 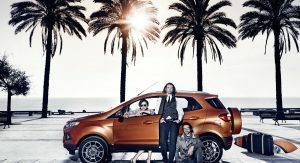 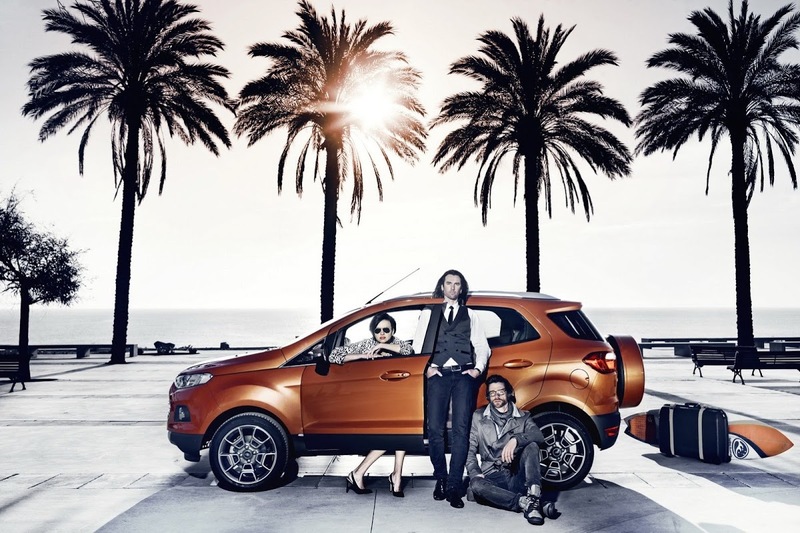 It’s going to be a world premiere with the new Ford EcoSport“. 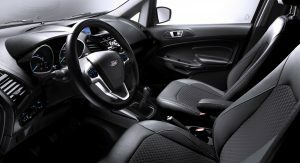 This has been confirmed by one of the Blue Oval’s spokespersons. 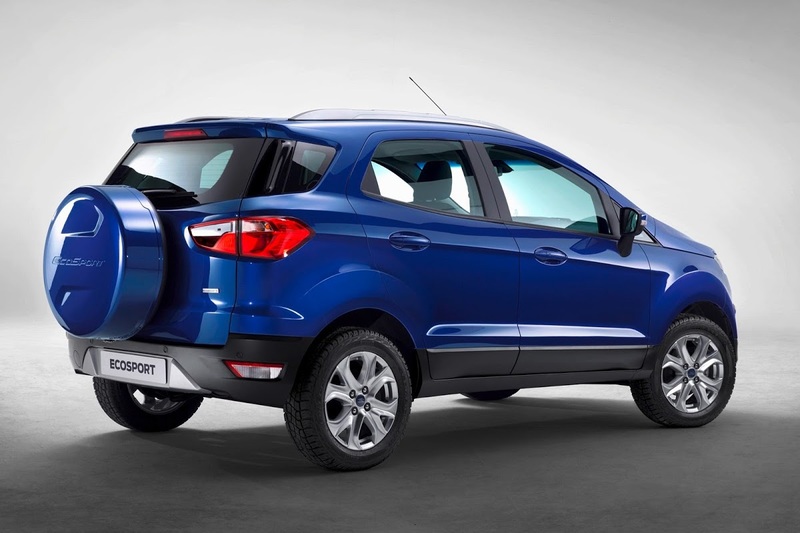 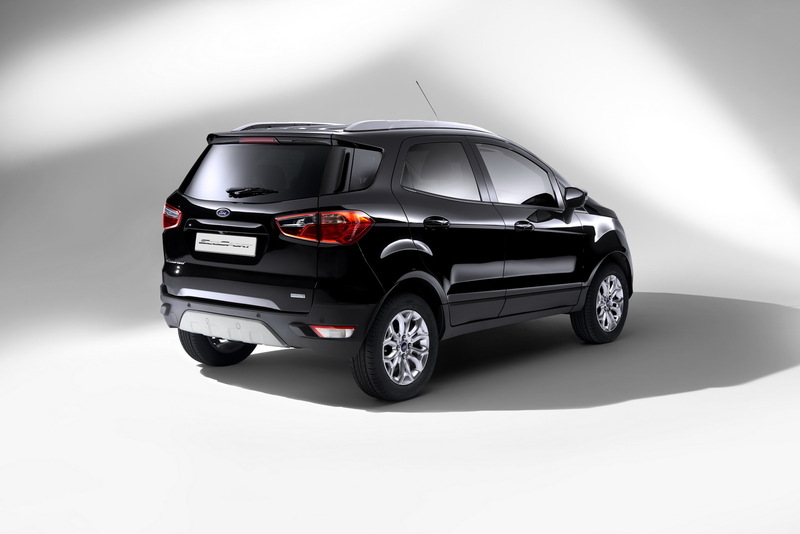 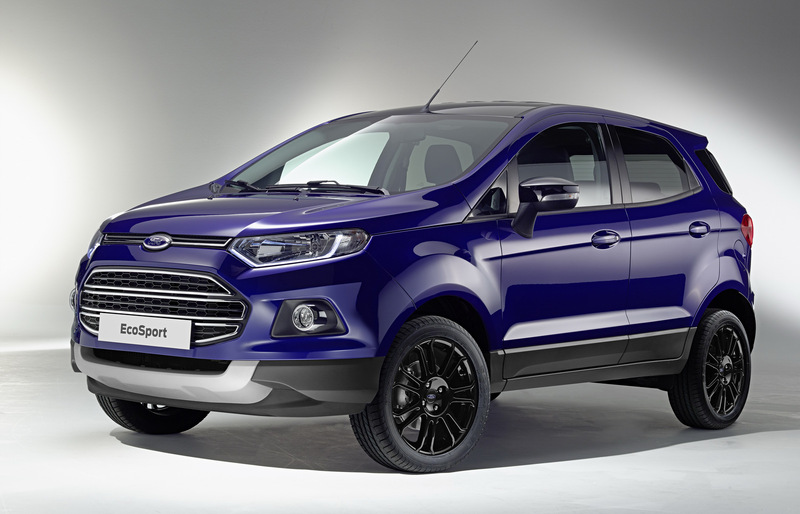 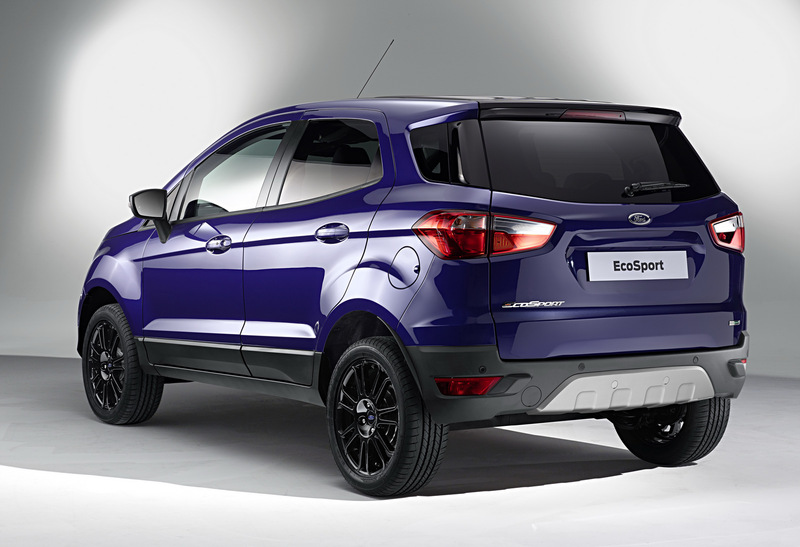 There’s no word yet on when the Ecosport will go on sale will go on sale, however. 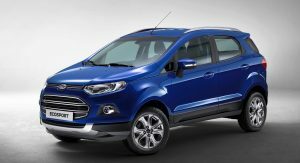 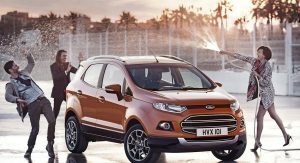 Details on the engine lineup for the US market have yet to be released, but the EcoSport can be had, depending on market, with an assortment of petrol units, joined by a 1.5-liter diesel. 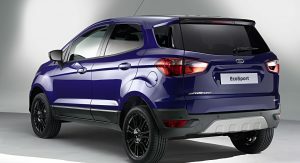 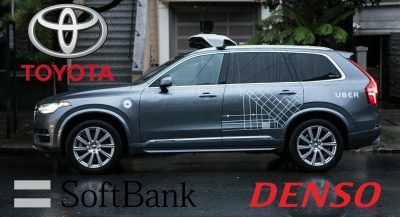 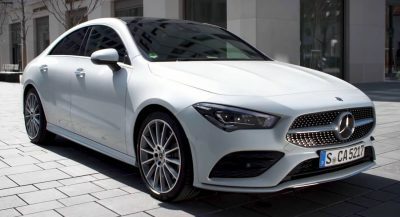 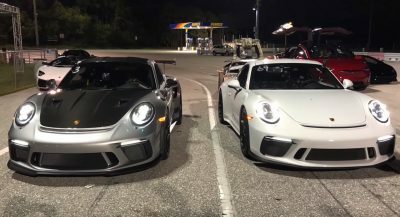 The car is currently assembled in Brazil, Russia, Thailand, and India.